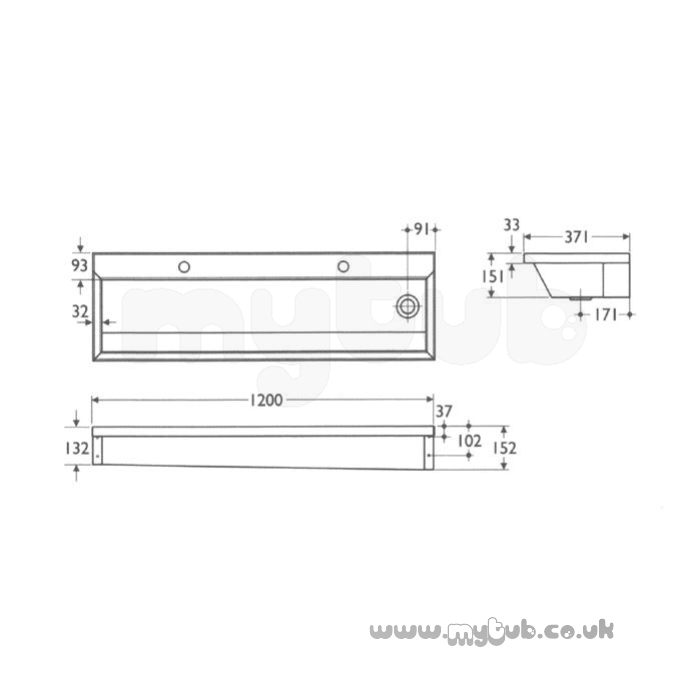 CALDER S2821 2400MM Right Hand 0-U No tap holes TROUGH SS Washing trough in stainless steel available with or without tapholes. Excellent service. I have saved to "my favorites" to use again. Many thanks. As described and as ordered with speedy delivered. 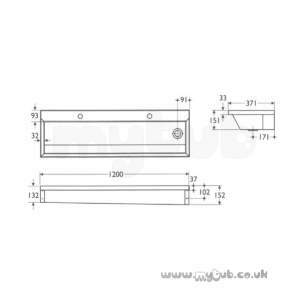 Why choose MyTub Limited for armitage shanks calder s2821 2400mm right hand 0-u no tap holes trough ss S2821MY?